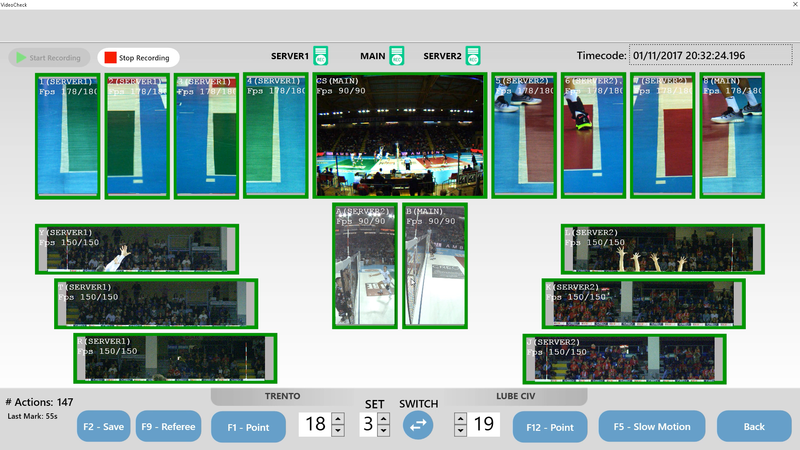 that enables the careful detection of typical volleyball violations and balls in/out, featuring up to 19 high speed cameras positioned on the court, recording with high quality resolution. Each camera is fitted with a protective cover, designed for a very low visual impact. The limited length of cables needed to connect the system allows for easy and fast installation. to facilitate to the maximum all the consulting and recording operations: it takes only few keyboard typing, for example, to mark the most crucial moment so that you can quickly find them later. 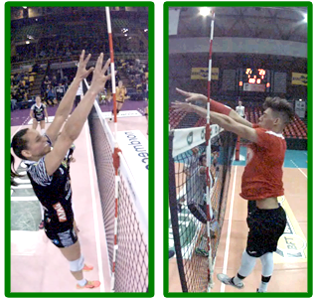 with wallpapers and logos of the teams and then transmit it to the referees and the local TV or, thanks to Volley Board, on the videowall. The recording are always available also in slow motion. 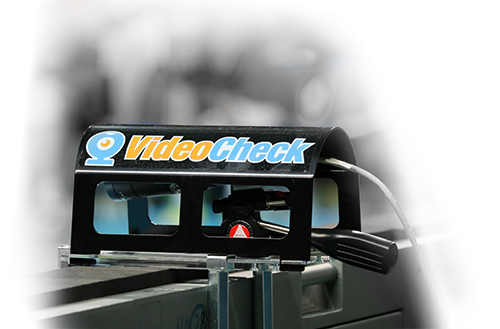 VideoCheck cameras record up to 180 frame per second, adapting to every camera the optimal speed to actually capture all the balls played. 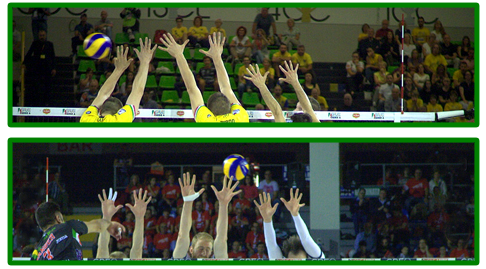 On teams demand, it is possible to quickly watch again the actions and send the images to the widescreens of the venue and to live television. Replay mode is activated after a check request. After searching in the video (from central camera) the closest moment to the action required, select the most appropriate camera and display the video in Slow Motion. 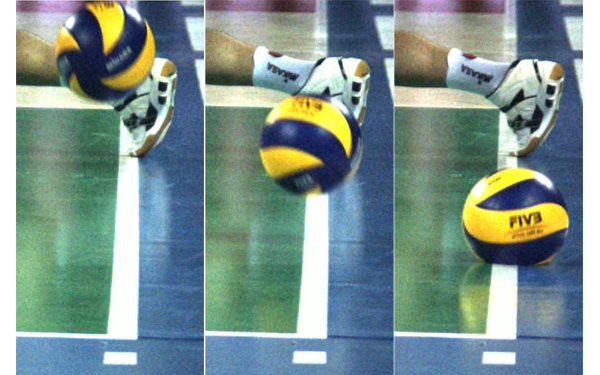 The VideoCheck Slow Motion (and its result) can be transmitted to the widescreen of the venue and to live television. 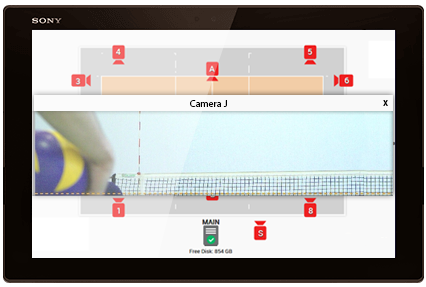 VolleyBoard supports the video signal and it can broadcast the replay of the action automatically. 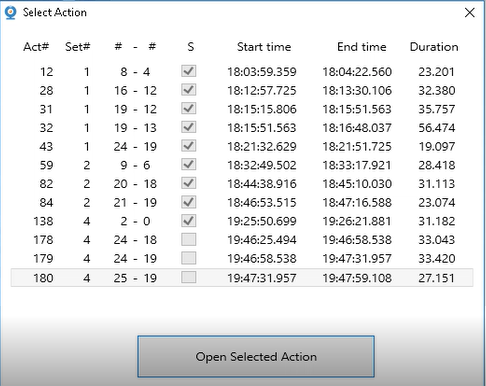 All the recorded actions can be reviewed also offline through a simple list. 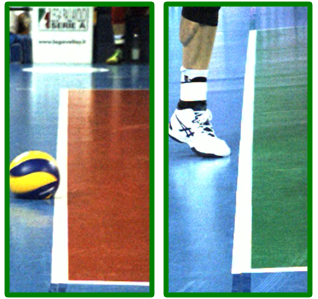 The structure of VideoCheck System allows the placement of high speed video cameras (up to 180/fps) around the court to detect a number of violations. 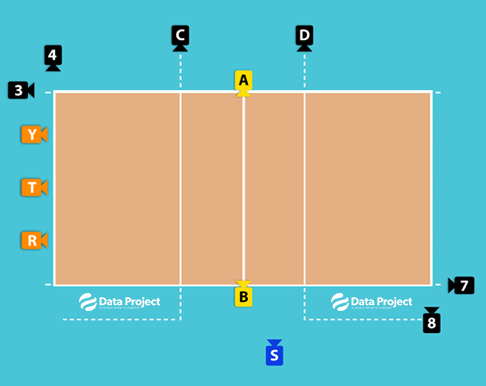 VideoCheck composition can change, depending on the needs: it is possible to choose between the Complete System (19 cameras) and the Intermediate System (12 cameras). A Basic 8-Camera System is available on request. VideoCheck is easy to use: the software interface is intuitive and user-friendly and the installation is simple and fast. The configuration of the system and its management have been designed for an uncomplicated setup, being supported by mobile devices that help the cameras configuration. The software interface is intuitive and easy to use, through only a few buttons you can select the correct camera to check the requested foul. Cameras installation is easy. Configuration is done via a mobile device, PC, tablet or smartphone, wifi connected to the central unit. 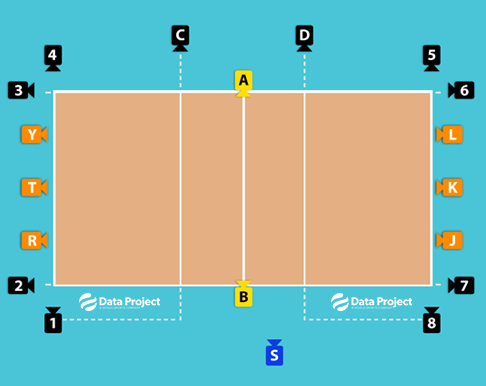 Please write an email to videocheck@dataproject.com for a custom quote.